GET ON THE HOTTEST LIST OF THE WEEKEND! JACQUI VERNON IS COMING TO THE LATHAM STUDIO! 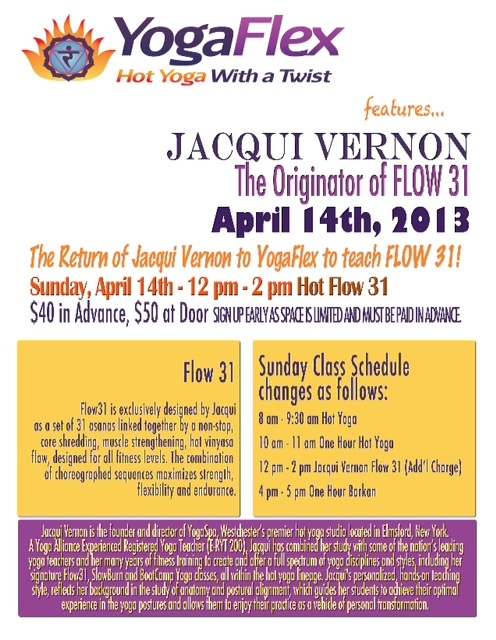 JACQUI VERNON RETURNS TO Hot Yoga Saratoga! 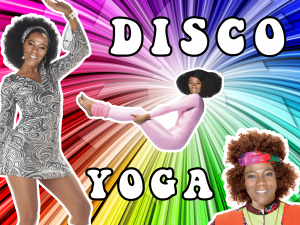 Jacqui is the founder and director of YogaSpa, Westchester County’s premier hot yoga studio. Jacqui is also the creator of Flow 31, a set of 31 asanas linked together by a non-stop core shredding, muscle strengthening, hot vinyasa flow, designed for all levels. 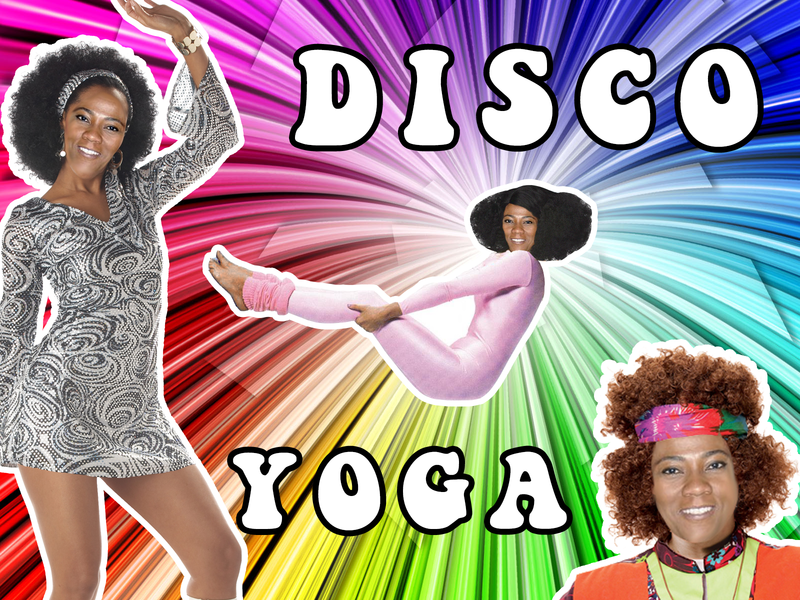 The combination of choreographed sequences maximizes strength, flexibility and endurance. or call 914 584 5608.